Have you ever noticed how smell can evoke memories and different emotions? Have you ever walked through a lavender field and felt a wave of relaxation and feeling of calmness? Have you ever smelled an orange and felt a spark of energy? Aromatherapy is the art and science of using essential oils to enhance health and well-being. These aromatic, small, and volatile liquids, when inhaled, or applied to the skin, travel quickly through the capillaries into the circulatory system, which carries them around the body, and causes the nervous system to send signals to the area of the brain that houses emotion and memory. The brain then responds by initiating various physiological functions, such as release of hormones, relief from pain, or a positive boost in energy. Essential oils are usually extracted through steam distillation from nature - trees, flowers, seeds, shrubs, roots, and bushes. One drop of an essential oil goes a long way; one drop can be used to help relieve symptoms, improve your current mood, and they may be a natural alternative to common over the counter medications. Some commonly used essential oils include Eucalyptus to potentially help with respiratory congestion. Lavender to possibly alleviate allergies, eczema, psoriasis, and itchy, dry skin. Frankincense might be used to help calm anxiety and balance mood swings. Joy might be used to relieve stress and help with depression. With the wide variety of applications of essential oils, such as diffusers, topically, compresses, or perfumes, and the hundreds of different plants available in the world to make essential oils out of, the uses for these oils is limitless. Let the experimenting begin! Essential oils have been used for centuries, they have been the building blocks for many of our modern day medicines, and now they are reappearing at Annie’s Apothecary! Annie’s Apothecary carries Young Living essential oils. These 100% pure, therapeutic-grade oils are produced using only the highest standards for growth, cultivation, distillation, and testing. At Annie’s, we understand that for essential oils to be truly effective, they must be absolutely pure, genuine, and authentic, meaning that the oils do not contain synthetic fragrances, and they are not altered or reconstructed in a laboratory. 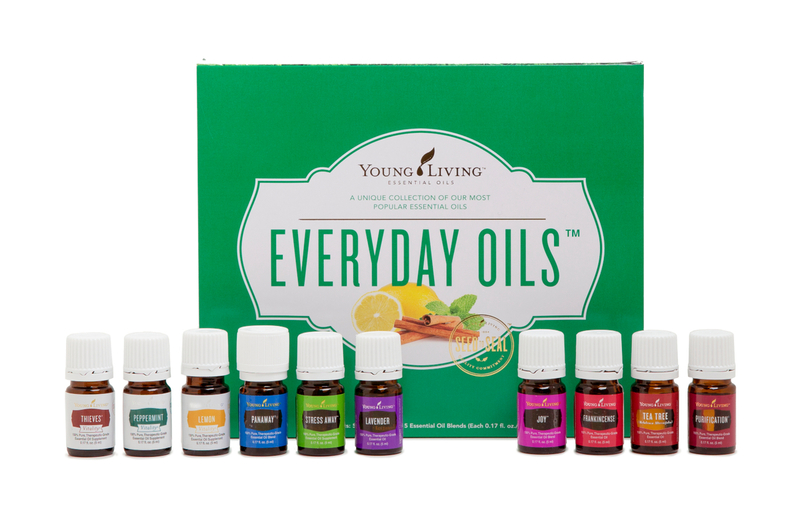 With Young Living’s high-quality oils, you can be sure that you are only using the very best for yourself and your family. For more information, or to start trying essential oils today, come to Annie’s Apothecary and speak with one of our pharmacists to learn which oils would most benefit you, or give us a call at 830-981-4774. We look forward to helping guide you on your journey to better health.